Tea Class – admission ticket Apr 09. 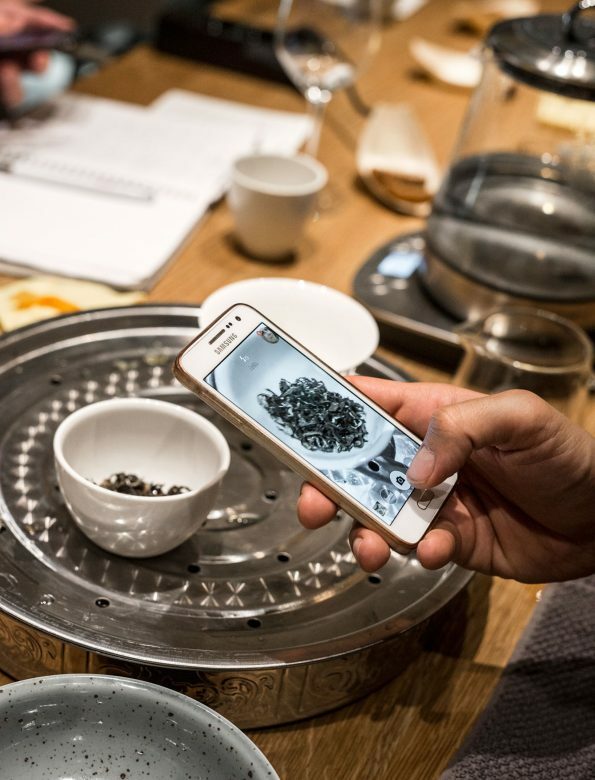 Admission to the Zhao Zhou tea class on the 9th of April 2019, for one person. Please note that on regular basis we now only organize Hungarian tea tasting classes. 72 hours prior to the class, you can reschedule the date of your class. The fee is non-refundable but any class can be transferred to a person of your choice at all times (friend, family member, etc.). Rare tea tasting - admission ticket Jan 18. Tea Class Puer tea - admission ticket Feb 21. Zhao Zhou breakfast admission - Jan 5.